Integrated Water Services, Inc. (IWS) specializes in the permitting, design-build, and construction of onsite water and wastewater treatment systems throughout the US. Historically IWS projects have been located in communities that either don’t have municipal water or sewer infrastructure, or don’t have a cost effective option to expand to their area. In addition, many of these sites are located in environmentally sensitive areas which generally requires a more sophisticated approach to accommodate the regulatory goals and meet the owner’s budget. The Texas Hill Country presents unique permitting challenges for developers, unlike standard gravity collection and municipal treatment systems in urban and suburban communities. 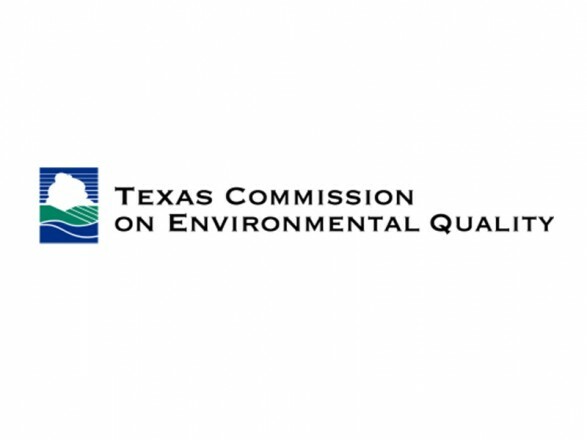 IWS has successfully permitted a number of projects in the Texas Hill Country through the Texas Commission on Environmental Quality (TCEQ). IWS has permitted and designed the wastewater treatment facility and sewer collection system for the planned Star Canyon Subdivision northwest of New Braunfels, Texas. This 56,400 gallon per day wastewater treatment plant will service the Star Canyon residential community at full build out. IWS performed engineering and permitting for the River Crossing Carriage Houses Wastewater Treatment Facility (WTF) located in Comal County in the Canyon Lake area. The River Crossing Carriage Houses WTF originally consisted of a small 16,500 gpd aerated ATU that served a small cluster of homes. The project owner, a local utility company, was interested in expanding the treatment plant and disposal system so that it could accommodate and treat wastewater from future development. IWS is working with the owner of this residential development to permit a wastewater treatment system to service homes. 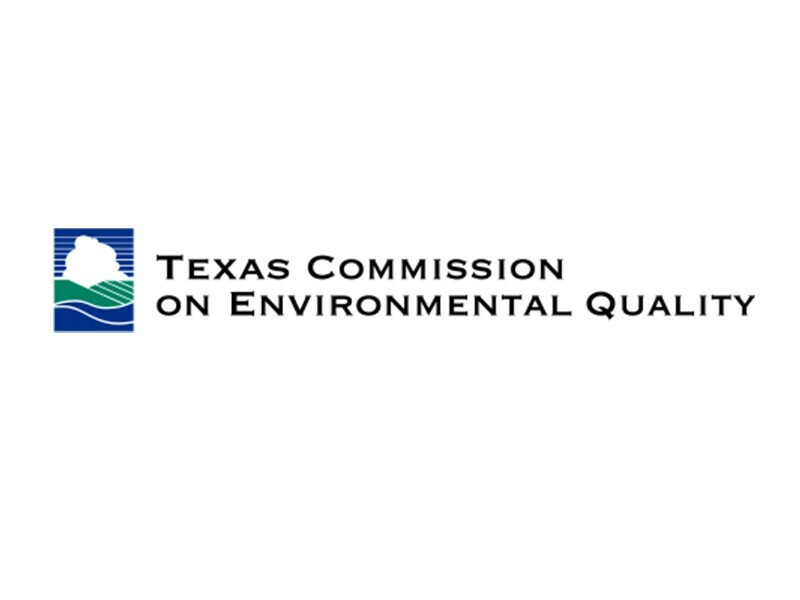 The initial permit application included a treatment system that met the Texas Commission on Environmental Quality (TCEQ) discharge requirements, however, a change in technology was required to meet even more stringent discharge limits established by the stakeholders in the environmental review process. IWS is working with a major developer for a mixed use development for a project in Travis County Texas that will require water and wastewater treatment infrastructure. The feasibility support includes facility siting, permitting approach, analysis of technology options, water reuse options, and schedule development. IWS was selected based on its past permitting experience in the Texas Hill Country for onsite water and wastewater treatment systems.